Blog Giveaway: 6,000 United Airlines Miles! Thanks to all our loyal readers for supporting us over the years. And to the new readers for giving us a try! Enter this giveaway for a chance to win 6,000 United Airlines Miles! 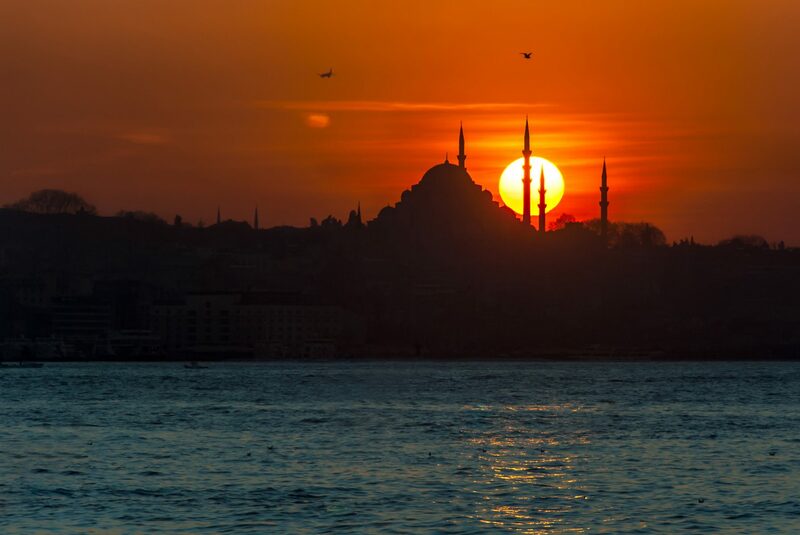 Use United Airlines Miles to Travel Just About Anywhere on Star Alliance Partners, Like Turkish Airlines to Istanbul! They have amazing sign-up bonuses of between 50,000 and 80,000 points per card after meeting minimum spending requirements (enough for potentially THOUSANDS of dollars in free travel). And you can even have all 3 of them at the same time! To enter this giveaway, click this link and comment telling us which of your cards is your favorite for earning Chase Ultimate Rewards points! The giveaway ends on December 2, 2018 (Sunday), at 9:00 pm Central Time. Here are our sweepstakes rules. what happened to the giveaways? why has it stopped? Wow did not know ya’ll did this! So nice of you! Congrats to the person who gets them! 12:56 pmDecember 2, 2018 Sue M.
The 80,000 point bonus on a Chase Ink Business Preferred is a great deal! 12:55 pmDecember 2, 2018 Eric M.
I loved getting the Chase Ink Business Preferred — 80,000 points, only a $95 annual fee.